Successful inventory management can provide your company with an opportunity to increase your bottom line. Is your inventory out of control? Do you manage your job information in Excel? 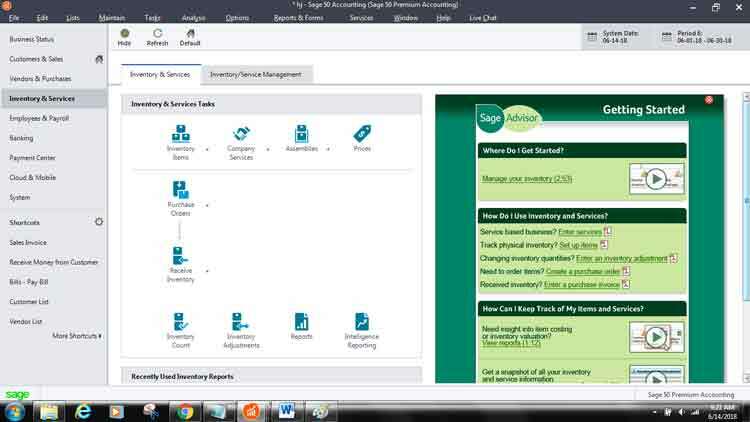 Learning how to manage your inventory with Sage 50 can help you get your inventory information under control! In this course, you will learn how to set up your Sage 50 inventory, use the Sage 50 job costing feature, and record your vital inventory information in Sage 50 for peak performance, efficiencies, and statistical reporting.